BOISE, Idaho (AP) — A federal jury in Idaho has convicted an Uzbek refugee of three terrorism-related charges after prosecutors said he worked to support a terrorist organization and gathered explosive materials in his Boise apartment. 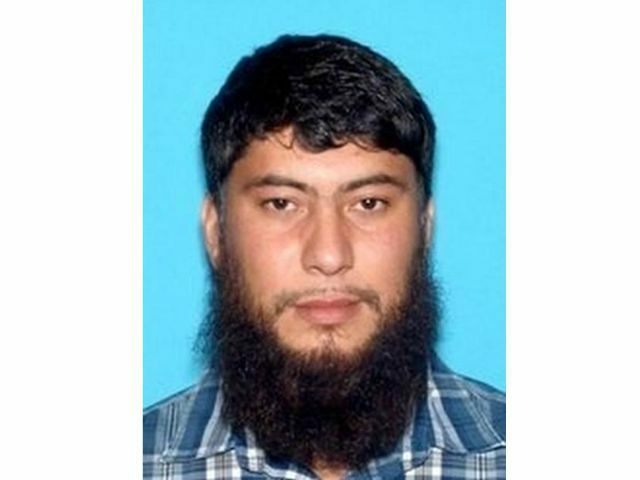 Fazliddin Kurbanov, a Russian-speaking truck driver who fled Uzbekistan in 2009, was arrested two years ago by federal authorities who said he was determined to carry out an attack on U.S. soil. Prosecutors also said he tried to provide computer support and money to the Islamic Movement of Uzbekistan, which the U.S. government has identified as a terrorist organization. Kurbanov’s attorney countered that Kurbanov was just making empty boasts when he talked about planning an attack, and that the explosive materials in his apartment were for building fireworks and legally available for purchase at hunting and sporting stores. The jury found 33-year-old Kurbanov guilty of three counts that included conspiracy and attempting to support a terrorist organization, but acquitted him of two additional counts. Kurbanov faces up to 10 years in prison for the explosive device charge and up to 15 years for the other two charges when he is sentenced on Nov. 10. He still faces a charge in Utah of distributing information relating to explosives, destructive devices and weapons of mass destruction. Prosecutors in Utah say he taught others how to build bombs so they could target public transportation systems or other facilities. That case is expected to move forward after Kurbanov is sentenced in Idaho’s U.S. District Court. The Idaho trial lasted 20 days, and the jury deliberated for two days before reaching the verdict. “Today’s verdict sends the clear message that where individuals intend to pursue acts of terrorism against the United States – whether in Boise, Idaho or any other community – they will be brought to justice,” said U.S. Attorney Wendy Olson in a prepared statement. Peterson said he plans to appeal the verdict to the 9th U.S. Circuit Court of Appeals.